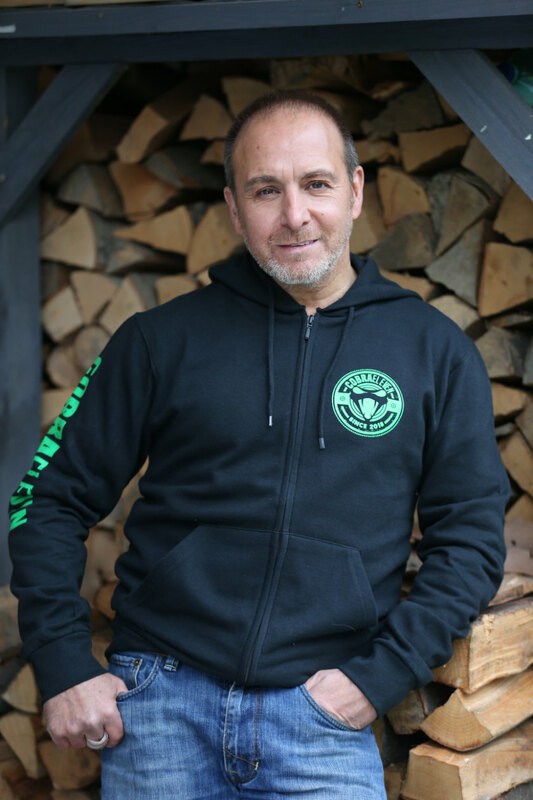 For the last 22 years, Erdoğan Atalay has been the star (and lately, also the consulting producer) of the hit German TV actioner, Alarm für Cobra 11: die Autobahnpolizei. As the half-season approaches a close on Thursday, Atalay and his wife Katja Ohneck have been busy creating a new fashion label, with very clear connection to his series, dubbed Cobra Eleven. Atalay had been running an Instagram account with the Cobra Eleven moniker for some time, as well as a YouTube channel since 2016. There had been demand from fans to see, at least initially, mobile phone covers emblazoned with the Cobra Eleven symbol. 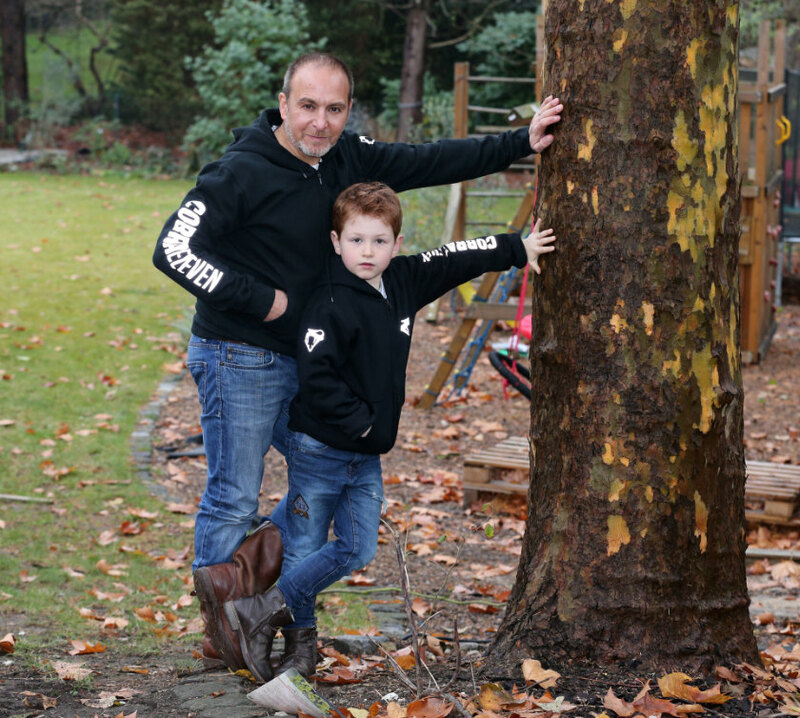 With the announcement of the label today in Köln, Atalay has added sweat-tops, hoodies and T-shirts to the Cobra Eleven range. The items are available through a new online shop at cobraeleven.com. In the launch images provided to Lucire, Atalay and Ohneck, and their children Maris and Matilda, model the line. While not officially part of the TV show, the crossover is clear: certainly during the in-season break one can expect Atalay to promote his fashion line, and keep interest in the show high until it returns in March 2019. 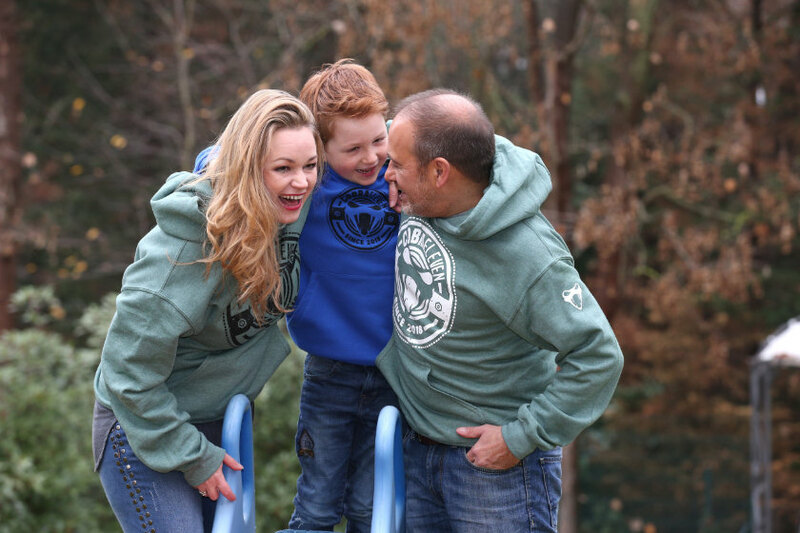 The clothes are aimed at all genders, and at adults (sizes S to 5XL) and children. Colours in the initial range are black and grey. Sports’ bags, baseball caps and high-vis vests will appear in future. Atalay says he began to design the clothing while on set, wanting comfortable, casual and fashionable items to wear. The logo is also among his concepts. Jack Yan is publisher of Lucire and arguably Alarm für Cobra 11’s most far-flung fan, watching weekly from New Zealand. He runs the largest Facebook group for the show.